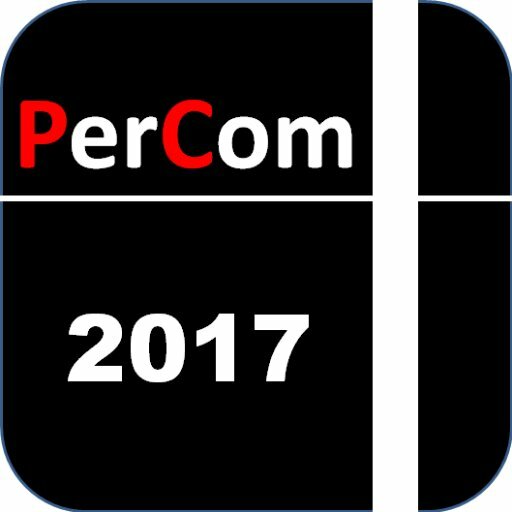 This year’s PerCom 2017 takes place on Hawaii from 13th to 17th March. I will participate in the conference with a work in progress paper entitled “What’s cooking and Why? Behaviour Recognition during Unscripted Cooking Tasks for Health Monitoring”. Our workshop ARDUOUS will also take place on 17th March as part of the PerCom workshops.